IO Thursday Designer Challenge -Things with Wings! Hello!!! Today's challenge is to create a project that has wings!! Well this sweet little Angel from Santo's Navidad, a new stamp set from Peggy Jo Ackley! I coloured the image and peace banner with copic markers and added a touch of sand coloured glitter. Head on over to the IO Blog to enter your creations! A winner will be chosen for a lovely gift certificate! ALSO stay tuned for a new die release the beginning of next week! Good Morning!!!! Hope you're enjoying these first days of Autumn! This weeks challenge is all colours of the Rainbow. Today I have two quick cards to share. I'll get the links to the inks a little later today, but i'm on the fly this morning. This first one displays fall in all its splendor! I love how Mother Nature Paints a Beautiful Rainbow of Colour across the landscape in Autumn, my favourite time of year!!! 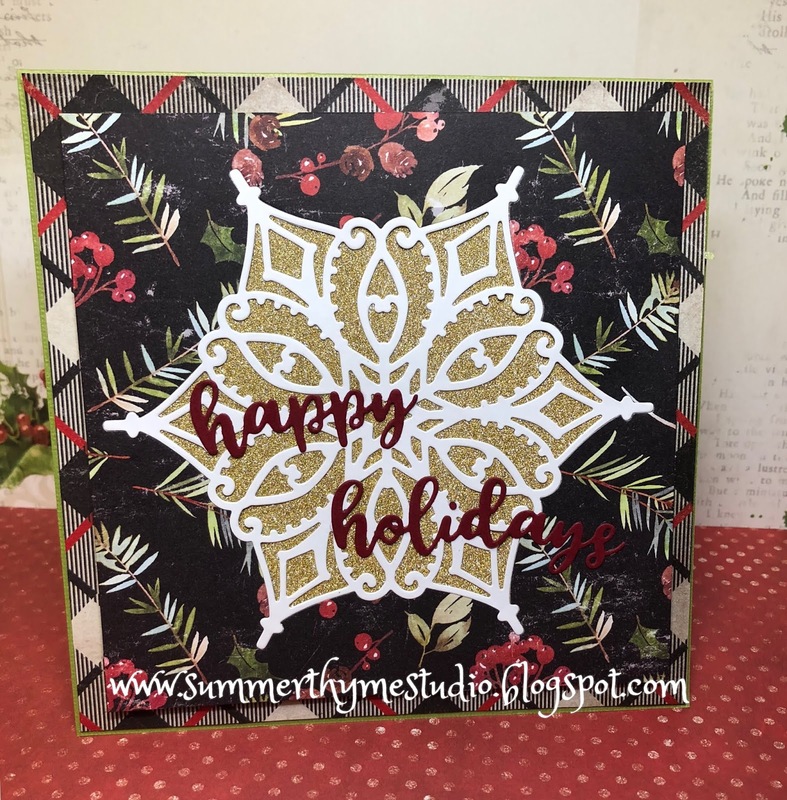 I created the leaves by stamping first in golden rod ink, then orange, cherry red and a touch of tan. Good grief, I love my Misti! This card uses your typical bright and cheery rainbow colours and was easy peasy to make!!! 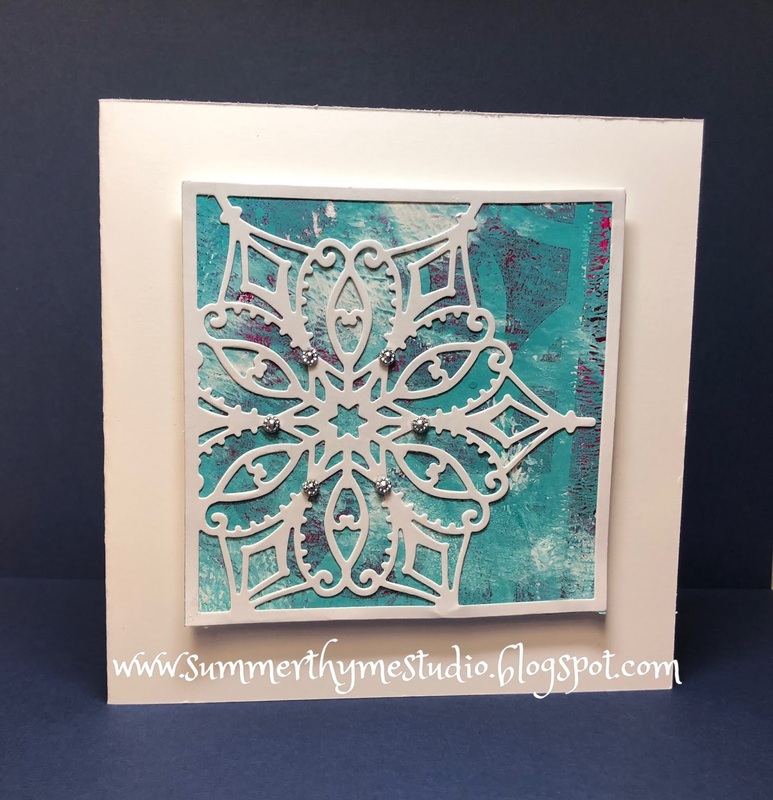 Be sure to leave your creation on the IO blog for a chance to win some stamping bucks!!! 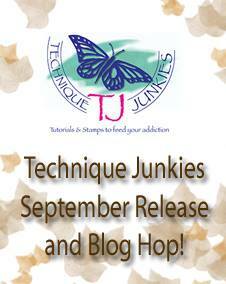 Welcome to the Technique Junkies Stamps September release Blog hop. I have a couple of spooky creations to share with you today! So exciting because I LOVE LOVE LOVE Halloween cards!!! Old Wall, which I stamped in IO Tan Ink. I then took a Burnt Sienna Copic and dabbed some onto my colourless blender in order to deepen the shadows a bit. The Designer Paper is an older one from Graphic 45. Oldies but Goodies!!!!! I seem to be all about the ATC Coins these days!!!! 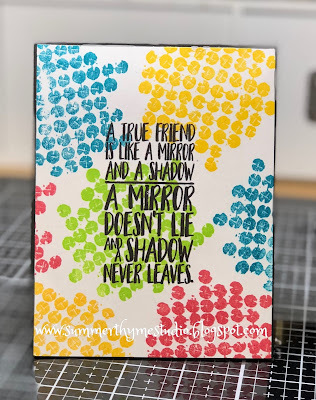 They are so fun to create!!! I used BOO Convention as my main image for the coin after painting the chipboard in black and adding green stripes! Here is what it looks like in the dark! Don't forget to Check out all the September Release Hop Stamps which you can purchase at a discount for the next several days! If there's something else you just HAVE to HAVE! please feel free to use my discount code on any of the products, except those listed below! 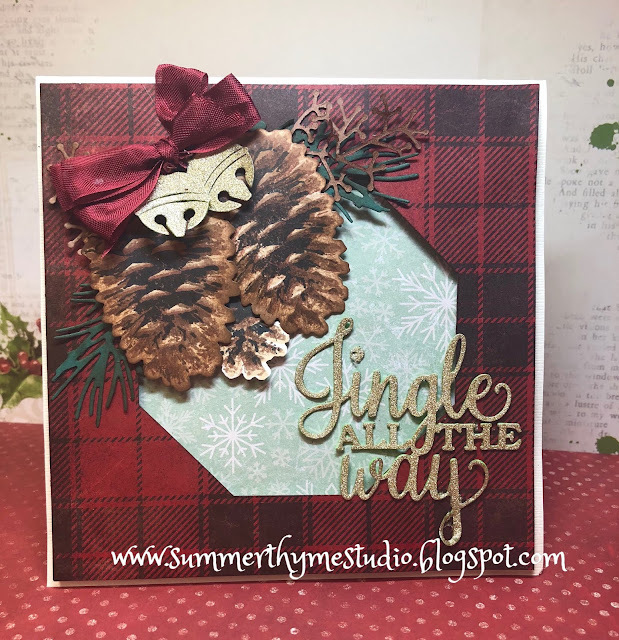 Now hop on over to my super duper pal Jeanne's Blog to see her neat creations!